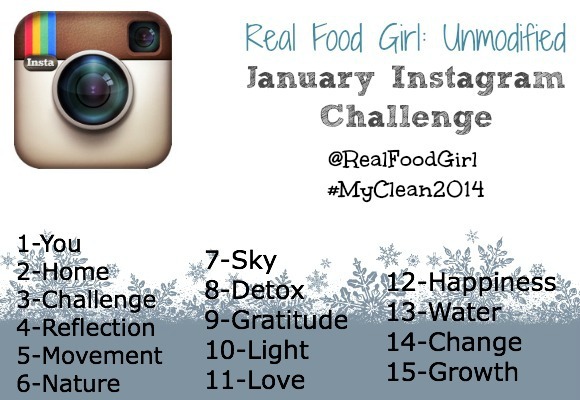 Starting tomorrow, January 1 2014, I will be co-hosting a mini Instagram challenge. Won’t you join in the fun, too!? This challenge runs for only 15 days and will be such a neat way to meet new people on Instagram, challenge yourself to stay focused on your freshly set goals for the new year, and have lots of fun in the process. Every day you’ll post a picture on Instagram using the themes listed below. 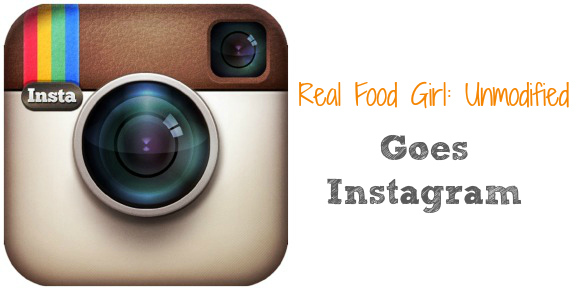 Just make sure that you tag #myclean2014 and @realfoodgirl so we can all see what you post. 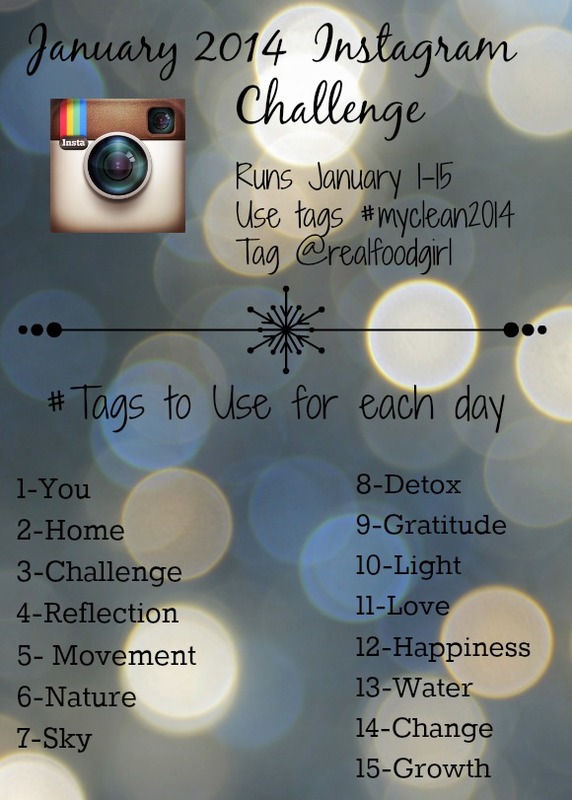 Take a daily picture using the themes below, tagging #myclean2014 , and @RealFoodGirl in each so we can find your posts easily! Want to find out what other great people are participating in the challenge? 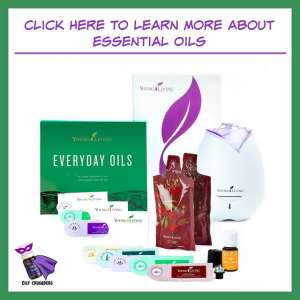 Link up your Instagram account below so we can follow each other more easily! Everyone is welcome to participate, the more the merrier. Just remember to tag me in each photo: @realfoodgirl and hashtag each photo with #myclean2014 as well as the # theme of the day like #You or #Home.